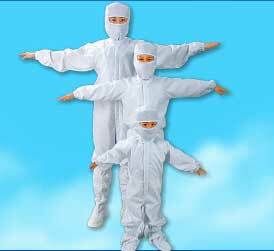 AIR SYSTEM Enterprise Co., Ltd., was founded in 1985, It has been more than 25 years. 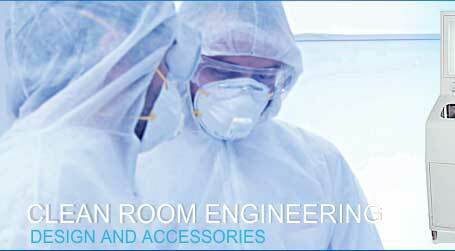 We have been taking the professional Clean Room works as the main operation principle and goal. We have the great achievement after the long-term specialized experiences. Our customers are from Electronic Industry, Biotechnology, Food Industry, Hospital, LCD/LED Factory and Pharmaceutical Industry (includes PIC/S and GMP). 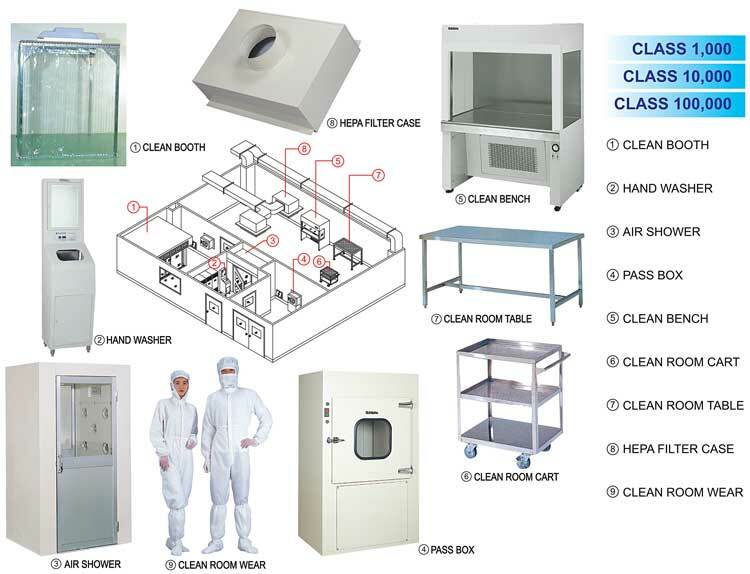 In order to have the lasting conduct and offer better-serice to our customers, AIR SYSTEM Enterprise Co., Ltd., constructed factory in Yang-Mei and Tainan, and began to design and produce clean room equipments and kinds of SUS Equipment. 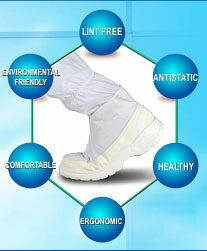 Expercting to offer our customers the better-quality, better-service, competitive-price and prompt-response as the goal. We were awarded an ISO9001 certification in 2001, and have our own test instrucments, such as 0.1µm Particle Counter, 10L Paricle Counter, PAO Tester, AIr-Speed Meter, Air-Flow Meter, Sound Level Meter, Lux Meter, Spectrophotometer...etc. We can provide customers testing service of validation.